Like I’ve said before I never make a huge deal about the sides I serve at my house (unless we are talking like breadsticks and good carbs :)), but when you say a side that includes tomatoes I’m always in. Tomatoes are one of my favorite foods. I eat tomatoes nearly every single day, sometimes two or three times a day. 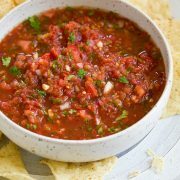 I add them to omelets, in salsa, in sandwiches, over tacos, tossed into a marinara sauce – the possibilities are endless. Tomatoes are just one of those ingredients I’d have a hard time living without. 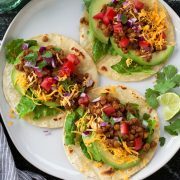 For example, when I go to make a taco salad for lunch and I look over and all my tomatoes are gone, I pretty much don’t even want to have taco salad anymore because they are just that important. And crazy thing, I ended up with a guy that hates tomatoes. Opposites attract as they say. I used to have a hard time with it at first, thinking there were so many things I couldn’t make, now I wised up and I just make him pick them out :). His dislike for tomatoes also means more tomatoes for me. 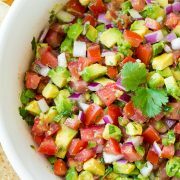 At restaurants I always get double pico because I get his portion. It definitely has its perks. This is a quick prep side that requires minimal effort, they way sides are meant to be in my opinion. 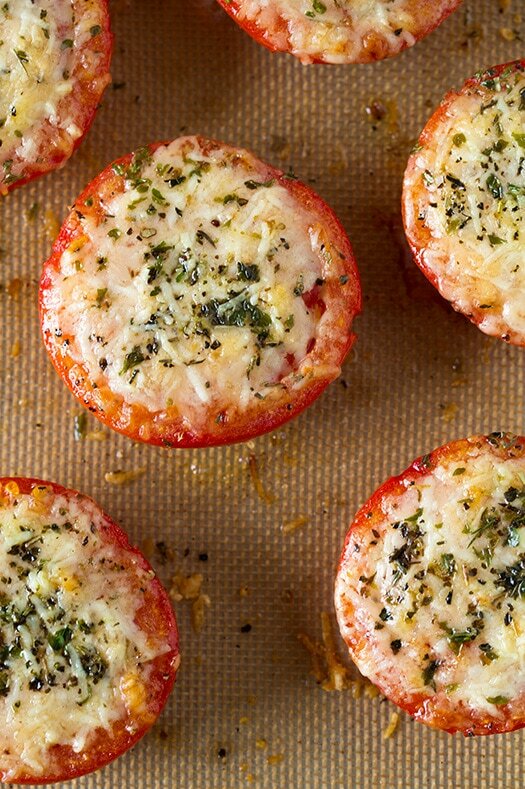 And each tomato halve only uses about 1 Tbsp of cheese so I’d still consider these to be healthy. They beat having cheesy garlic bread anyway. 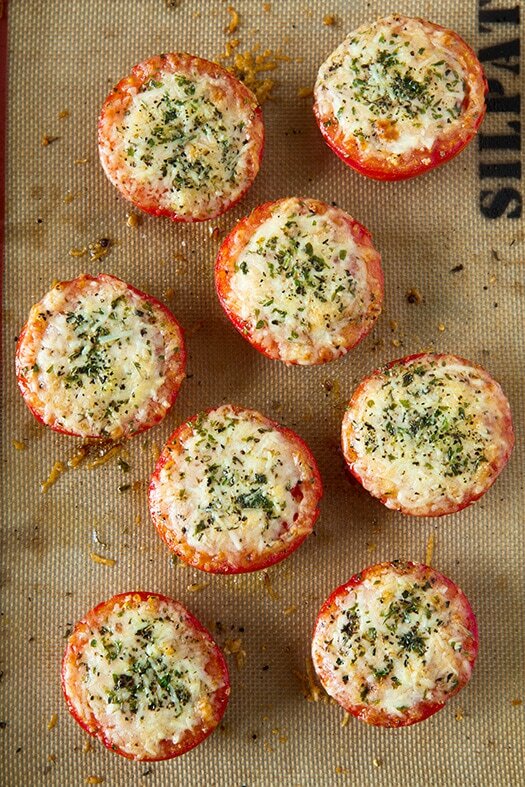 The flavor of the fresh roasted tomatoes topped with toasted cheese and herbs is one you simply won’t be able to resist! Enjoy! Such a delicious simple way to make roasted tomatoes. You'll love the addition of cheeses here! Preheat oven to 425 degrees. 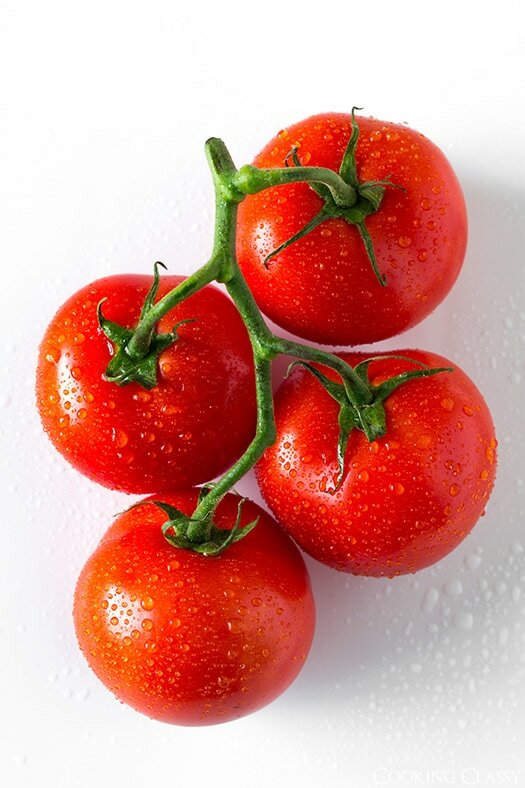 Place tomatoes on a baking sheet. In a small bowl, stir together olive oil with garlic. Brush mixture over tomatoes (working to somewhat evenly distribute garlic), then season with salt and pepper to taste. 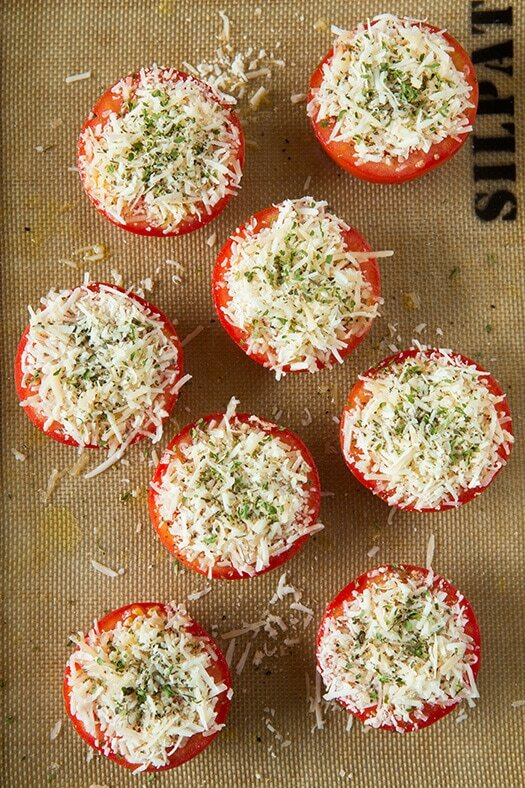 Toss asiago and parmesan together then sprinkle cheeses evenly over tomatoes (about 1 Tbsp over each), then sprinkle evenly with Italian seasoning. 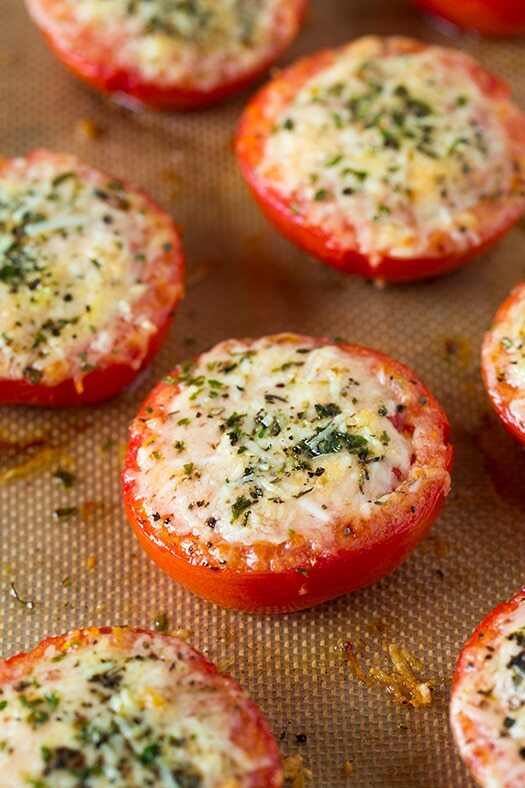 Bake in preheated oven about 15 - 18 minutes until cheeses are golden and tomatoes are tender. Serve warm. **You can replace the dried Italian seasoning with fresh herbs such as basil, oregano, thyme or parsley.